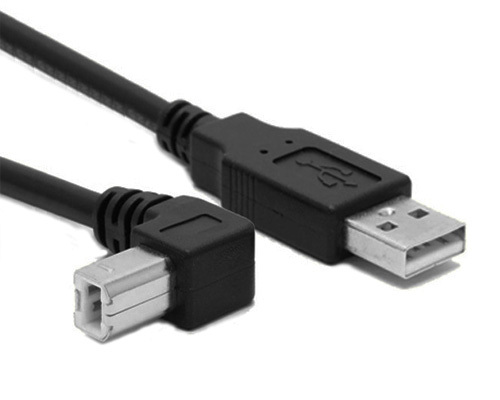 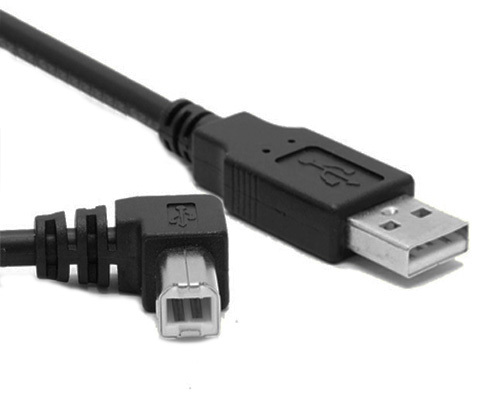 USB printer cable is used to connect printer/scaner and computer. 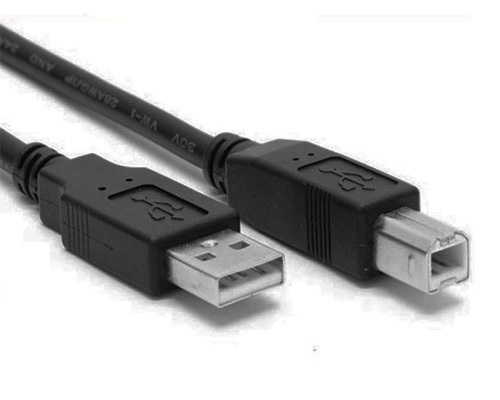 In general, usb 2.0 printer data cable is straight. 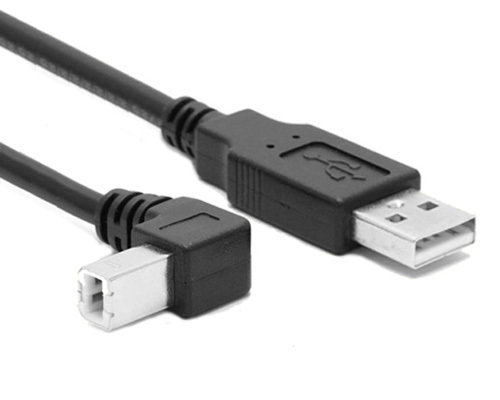 But in order to be suitable for concrete applications, USB 2.0 A male to USB-B male cables have several molding types between plug and cable. 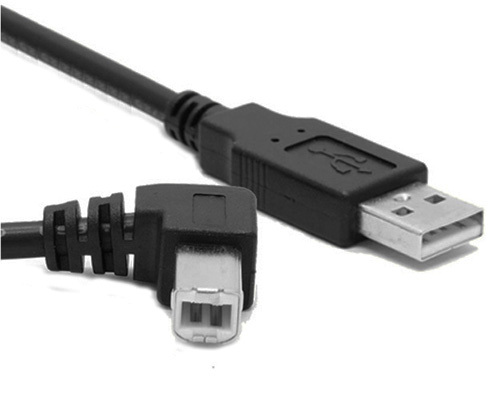 USB-A plug/USB-B connector and cable may be respectively overmolded by left angle, right angle, up angle, down angle as the above picture. 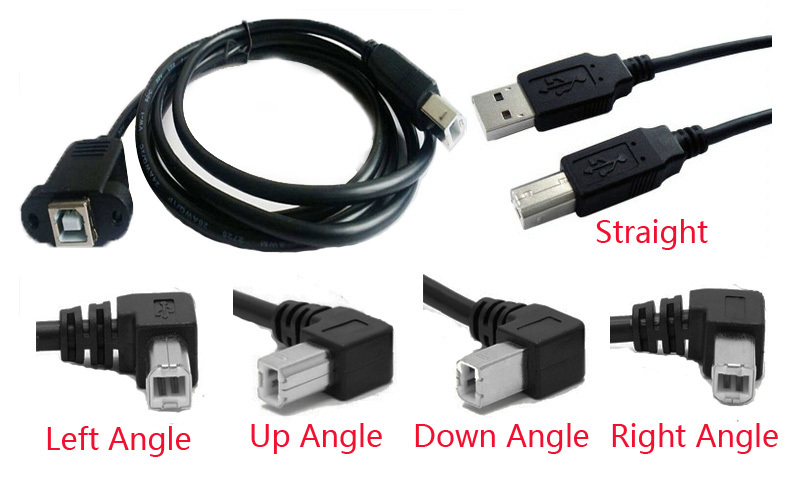 FLECONN can custom various length and different angled usb data cables for scaner and printer manufacturer, distributor, wholesaler. 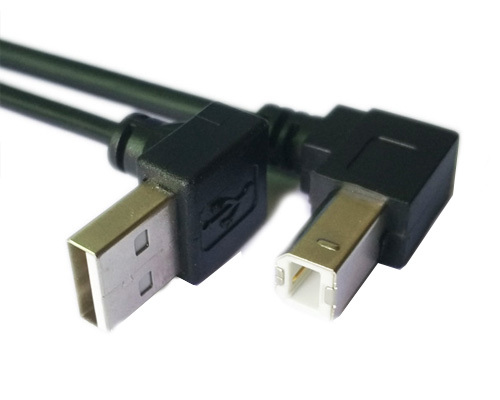 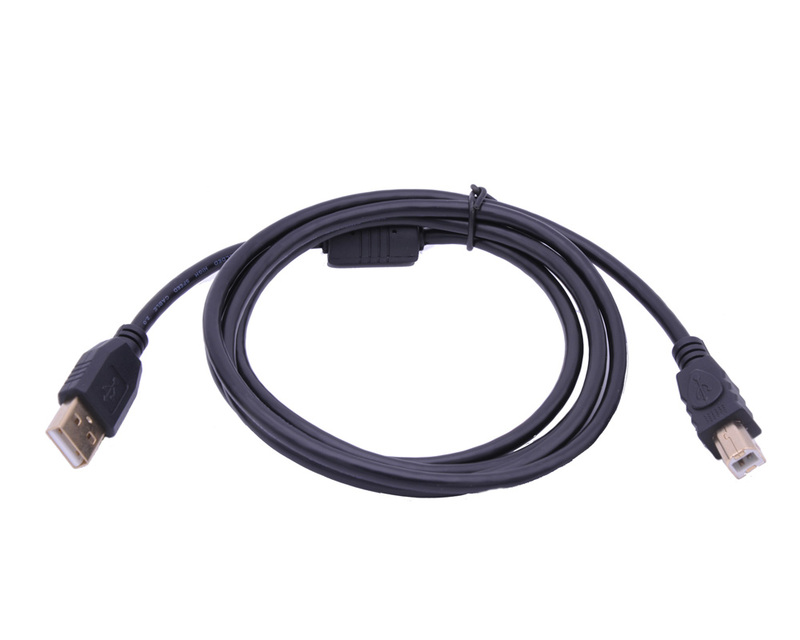 We can also custom USB-B female to USB-B male extension cable for our clients.